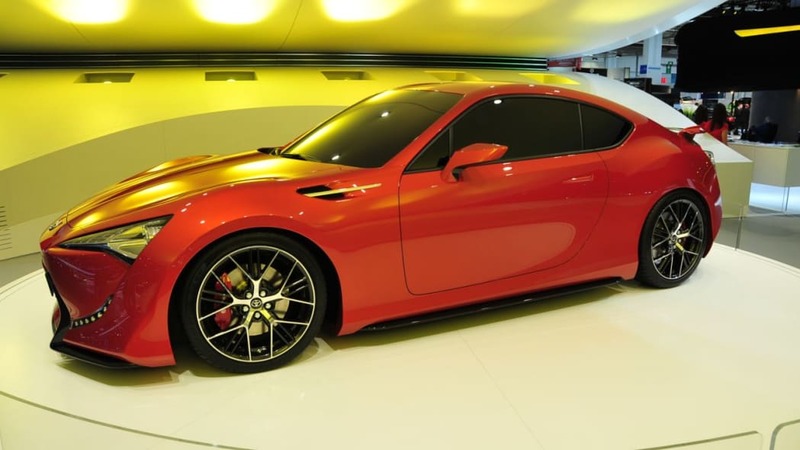 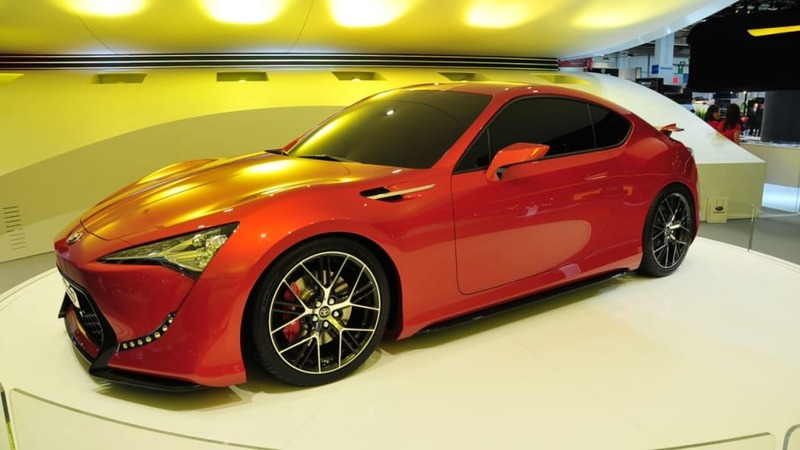 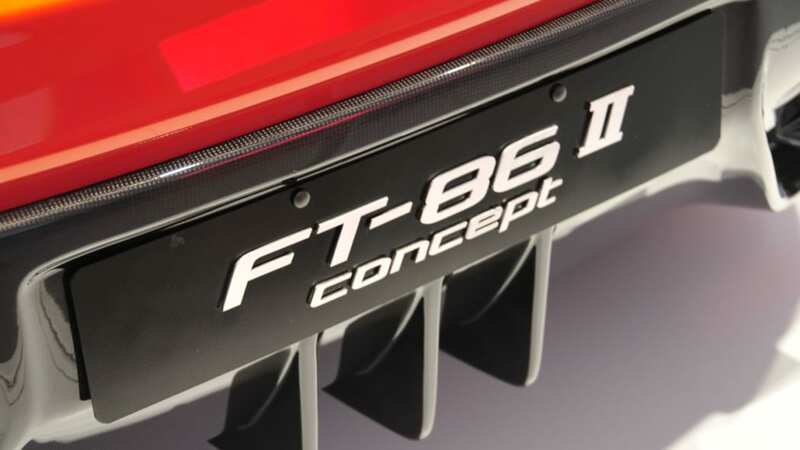 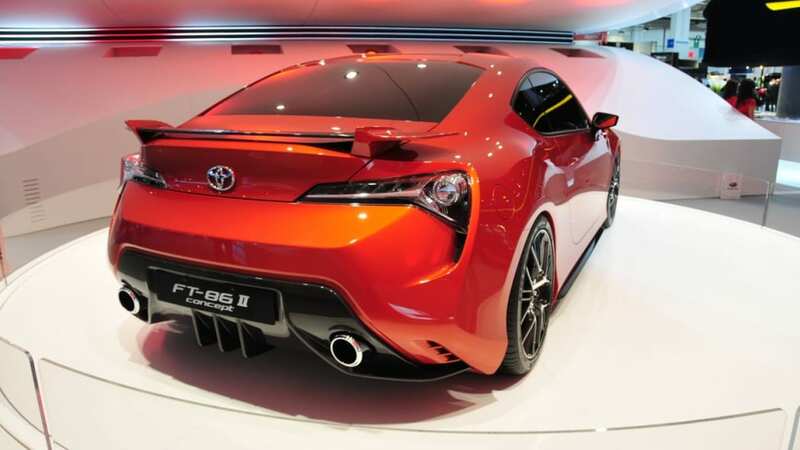 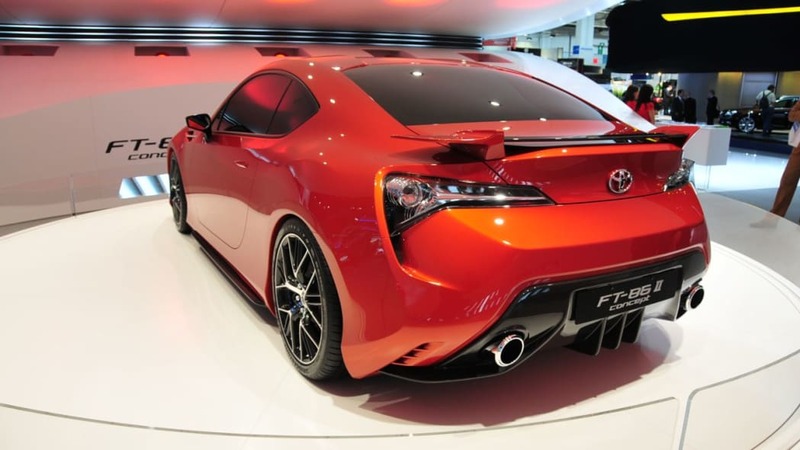 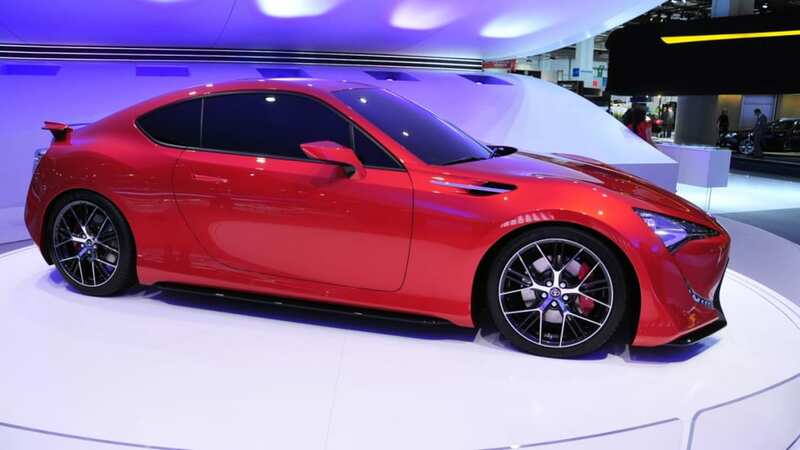 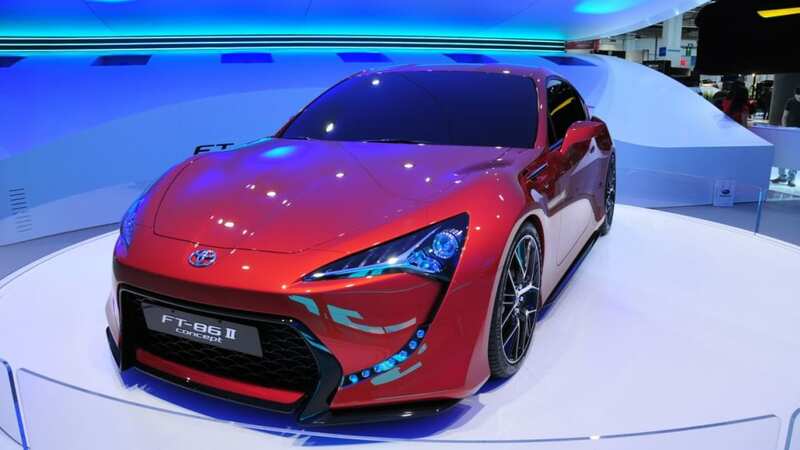 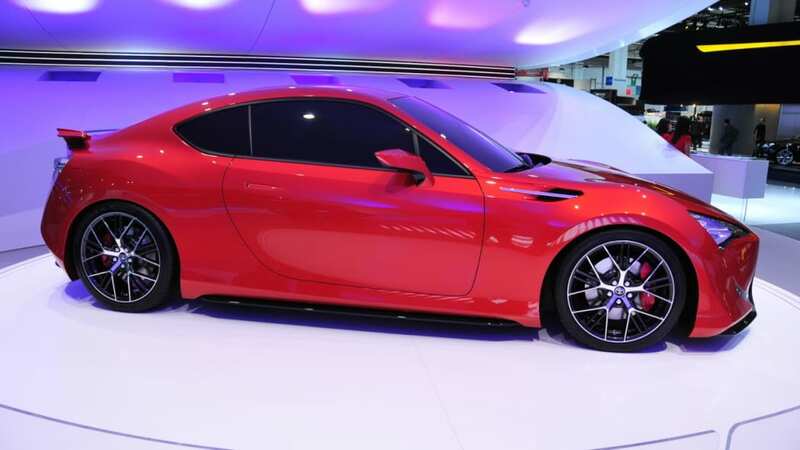 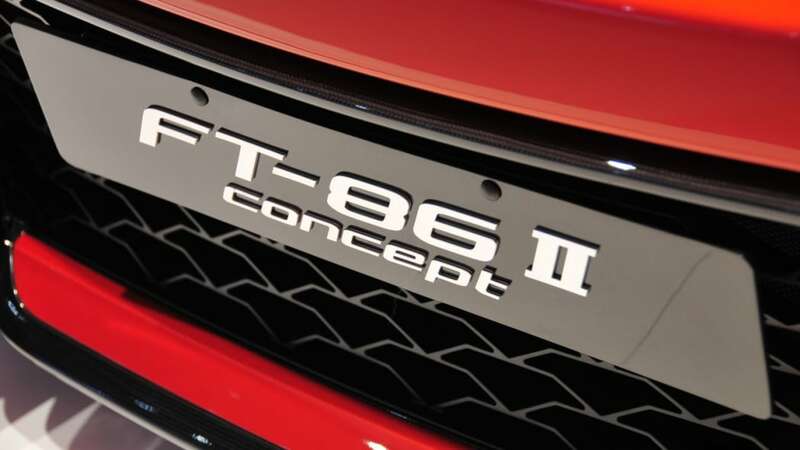 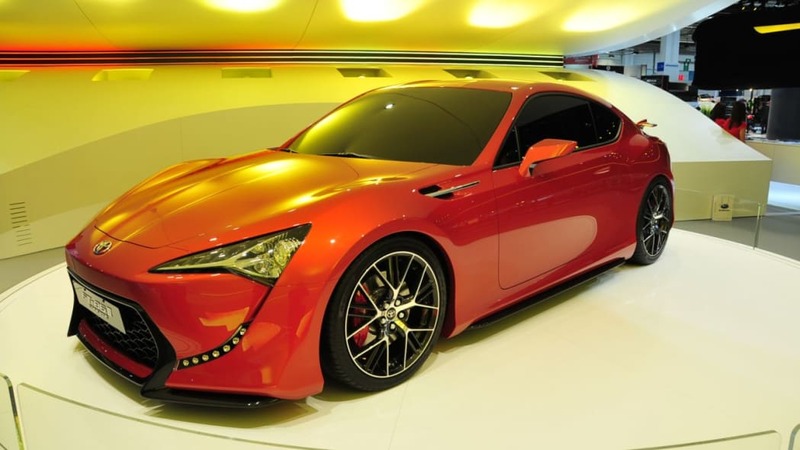 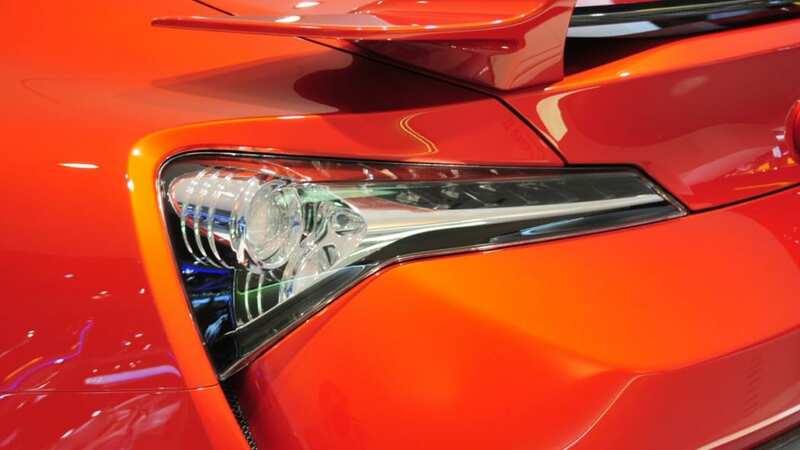 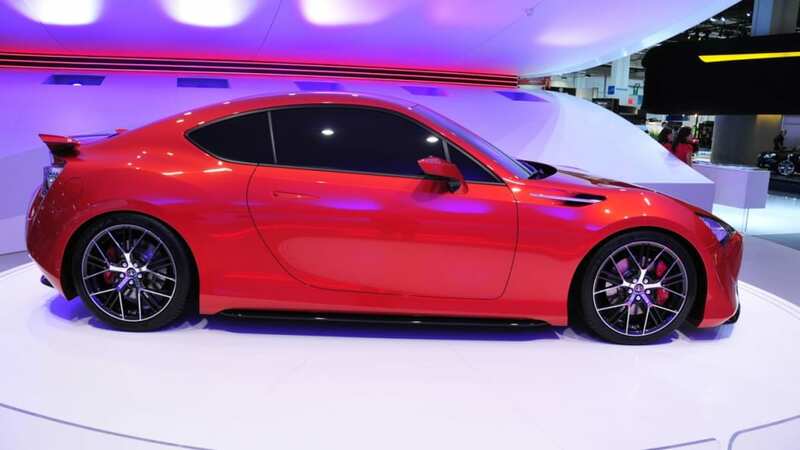 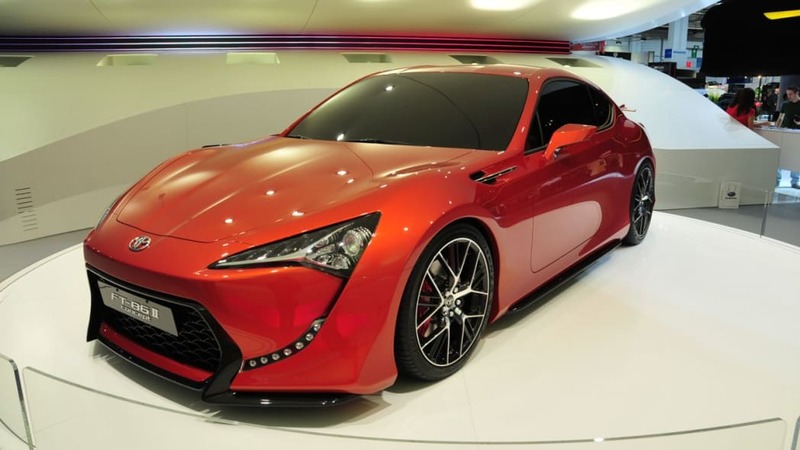 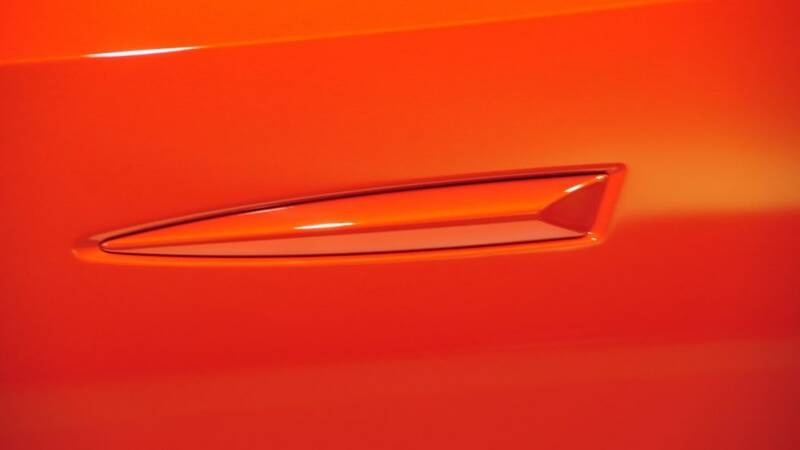 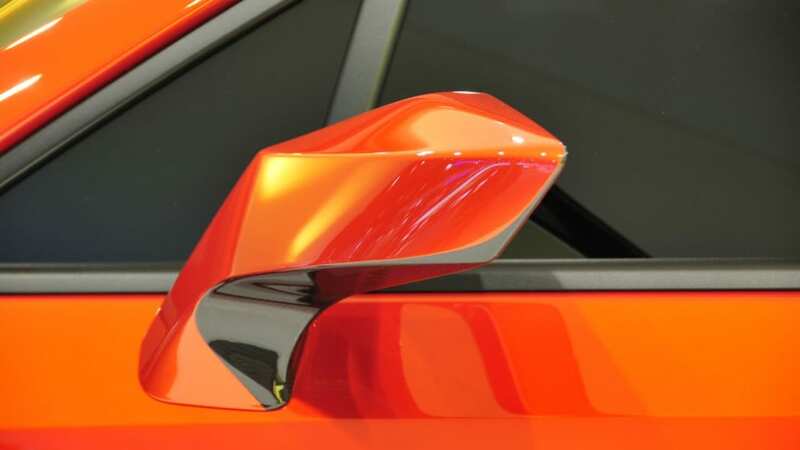 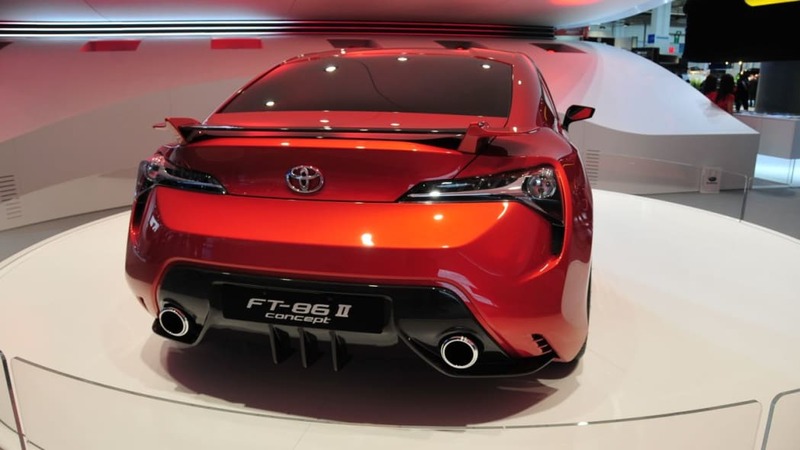 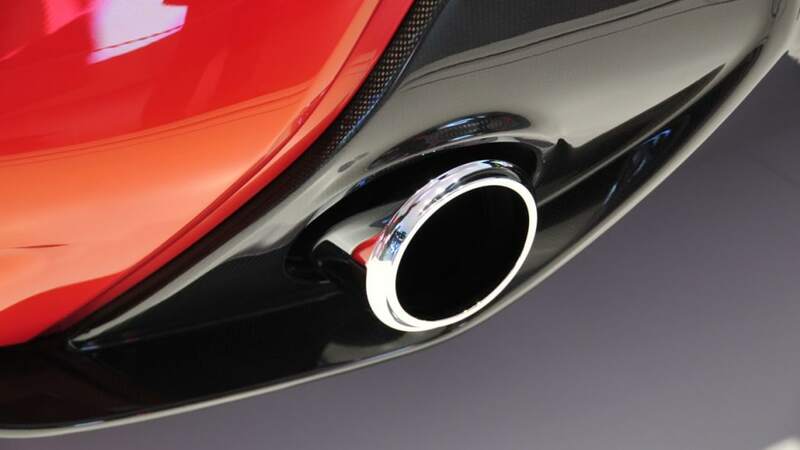 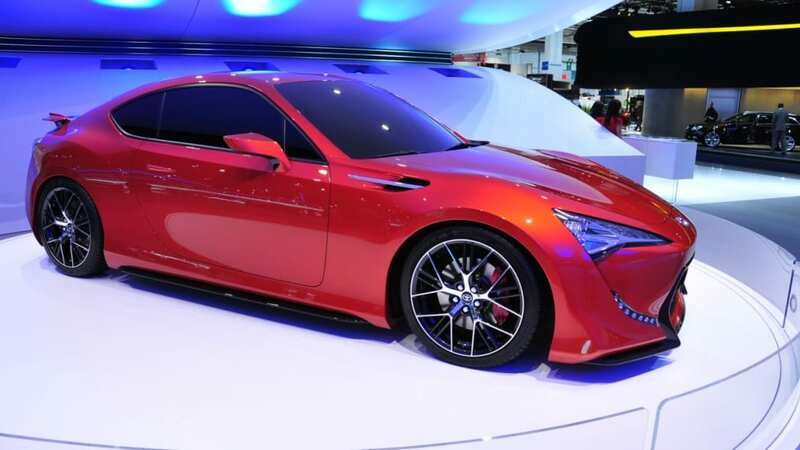 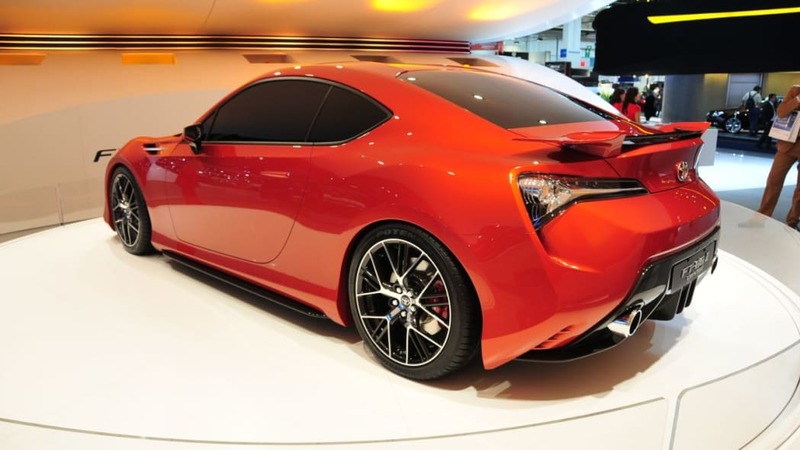 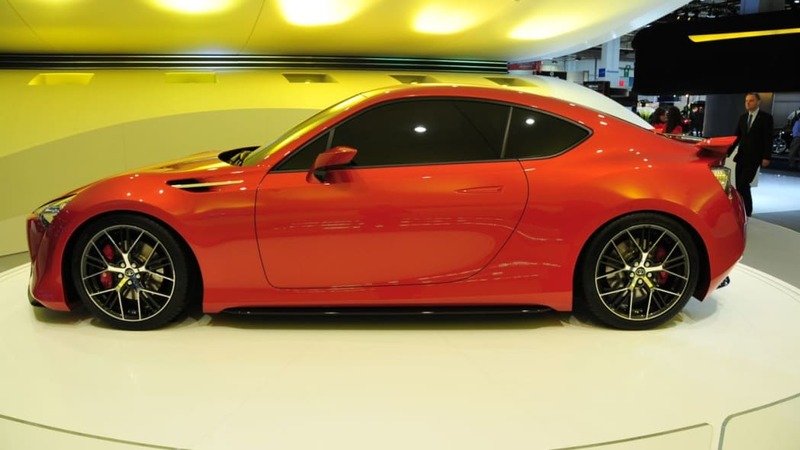 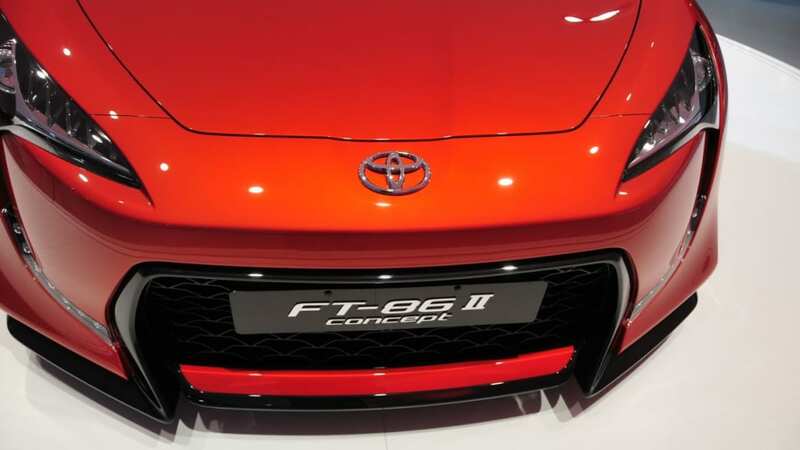 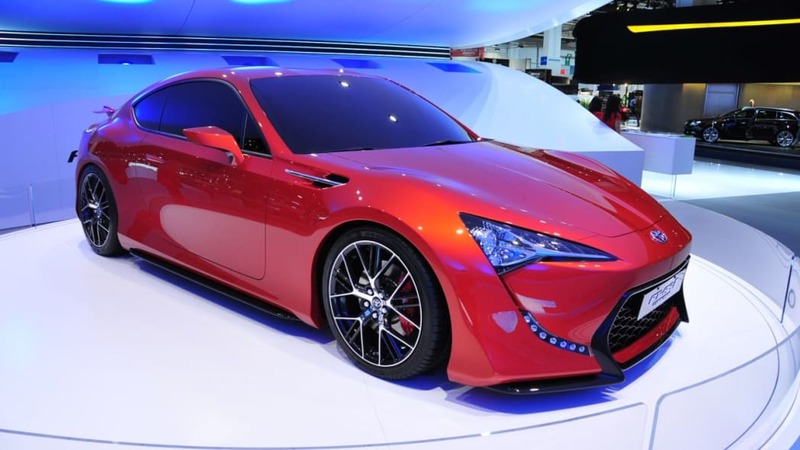 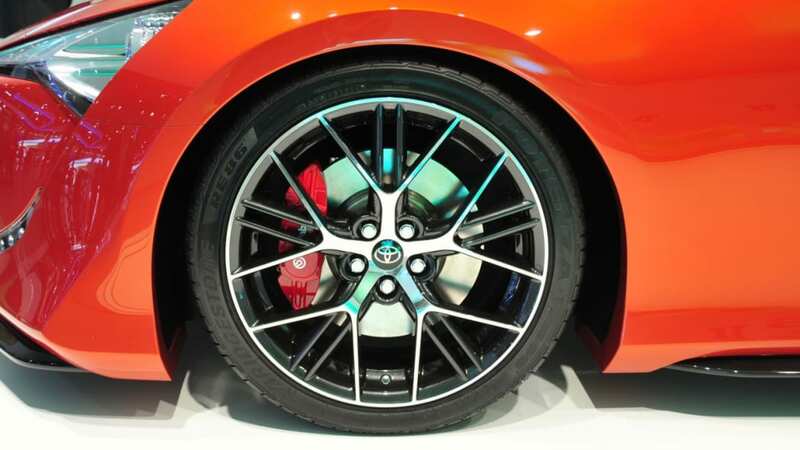 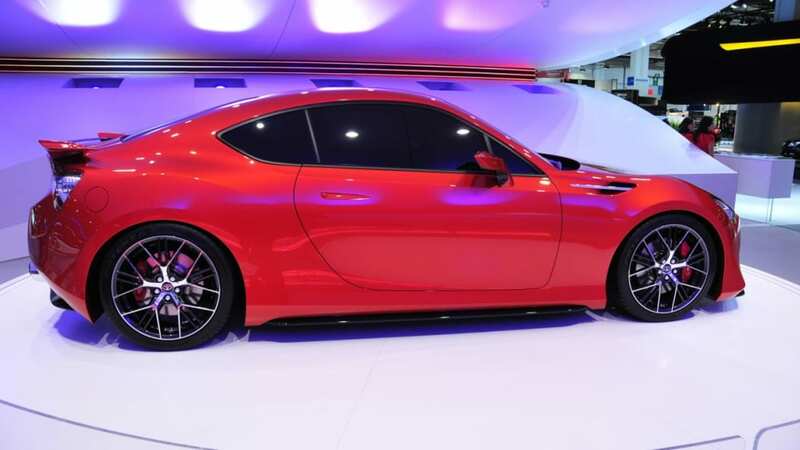 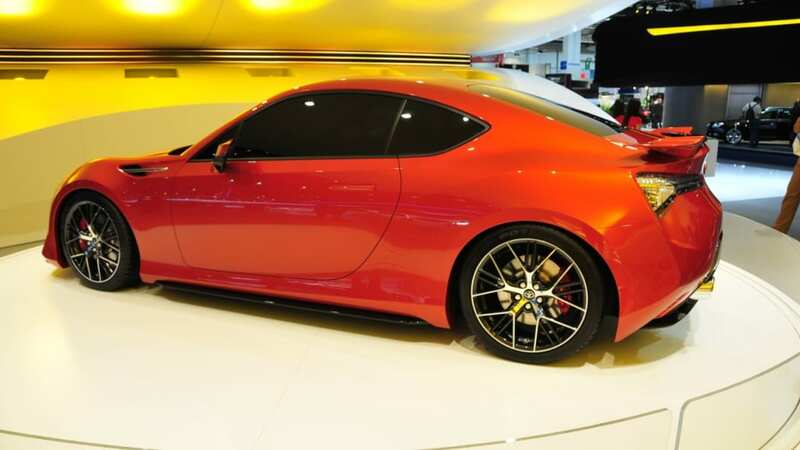 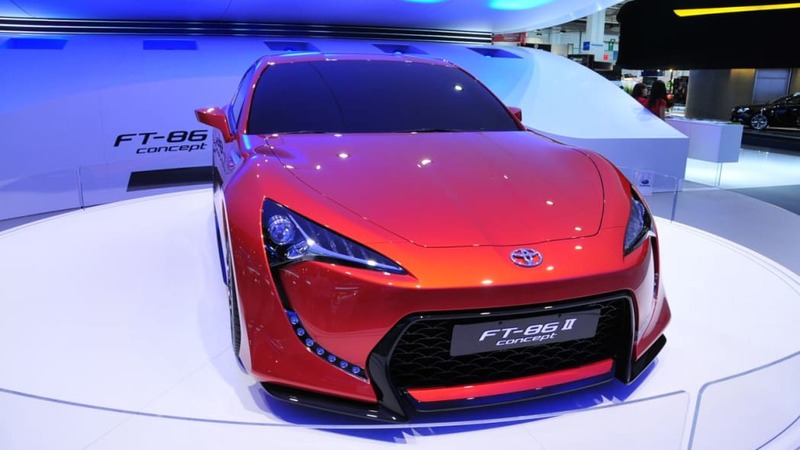 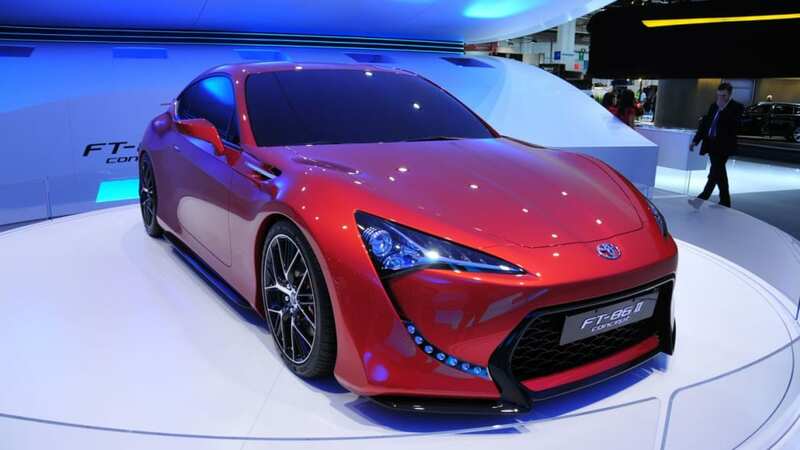 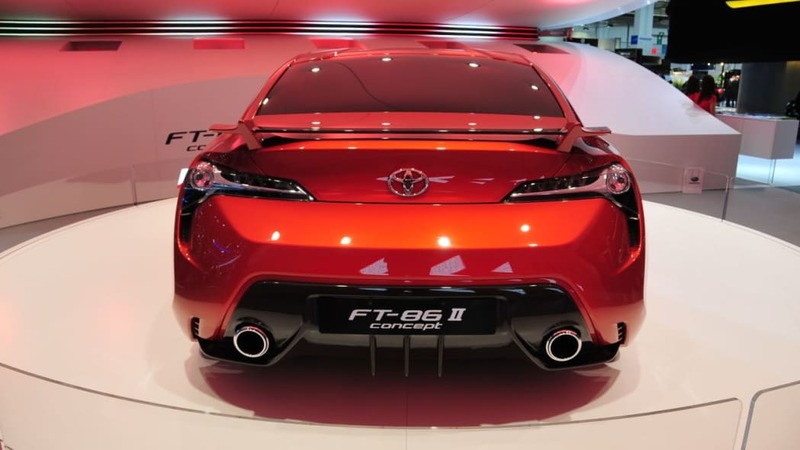 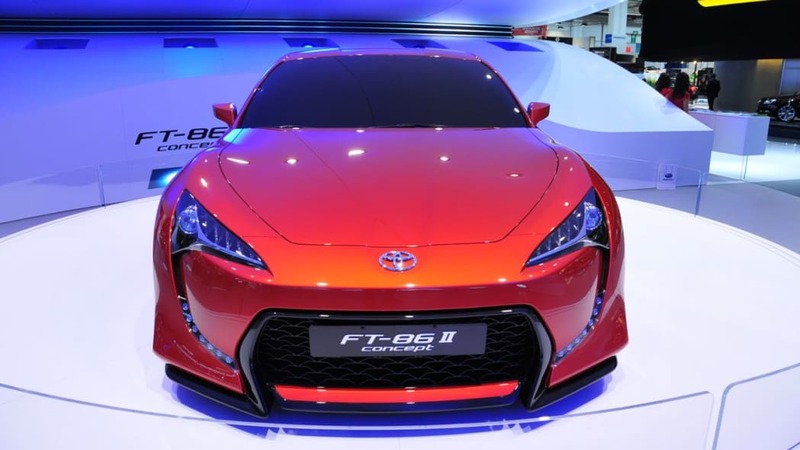 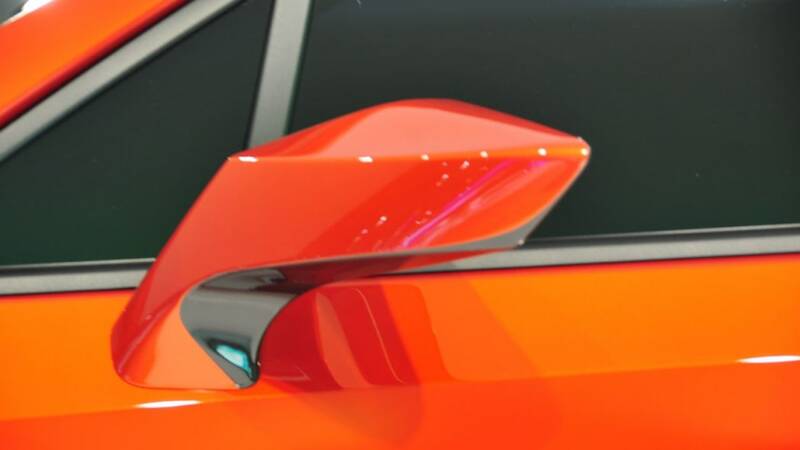 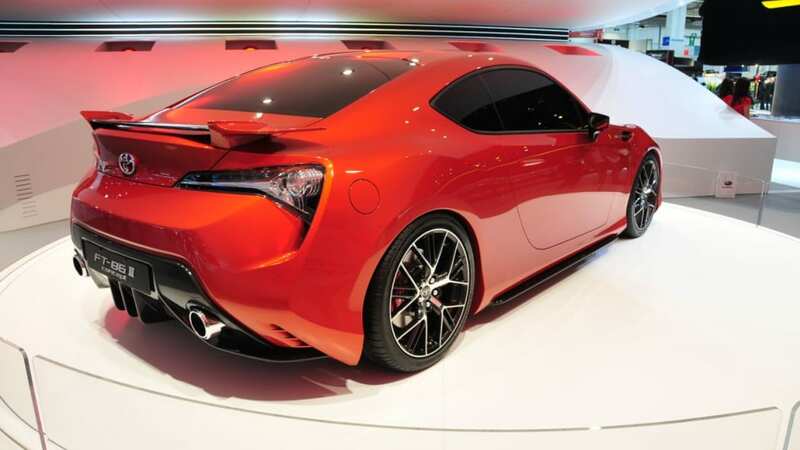 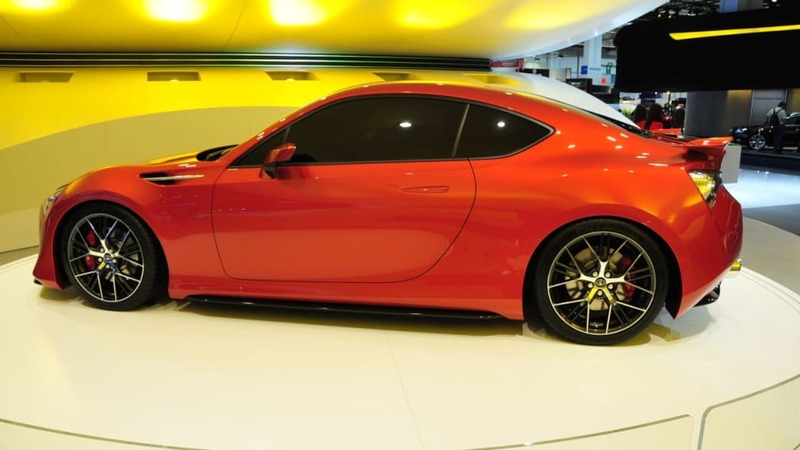 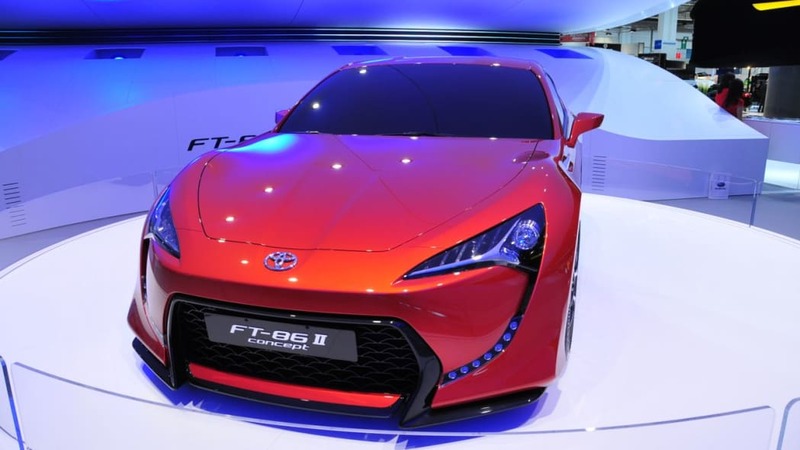 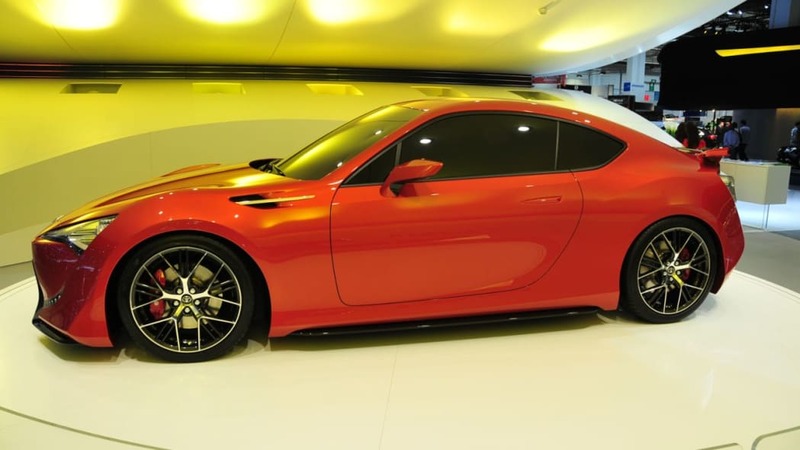 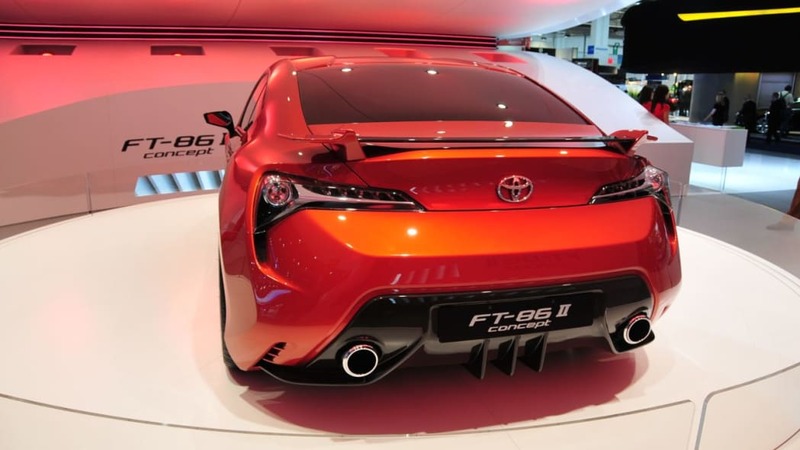 We may have a clearer picture of what the Toyota FT-86 / Scion FR-S will bring to the table when the production version finally arrives. 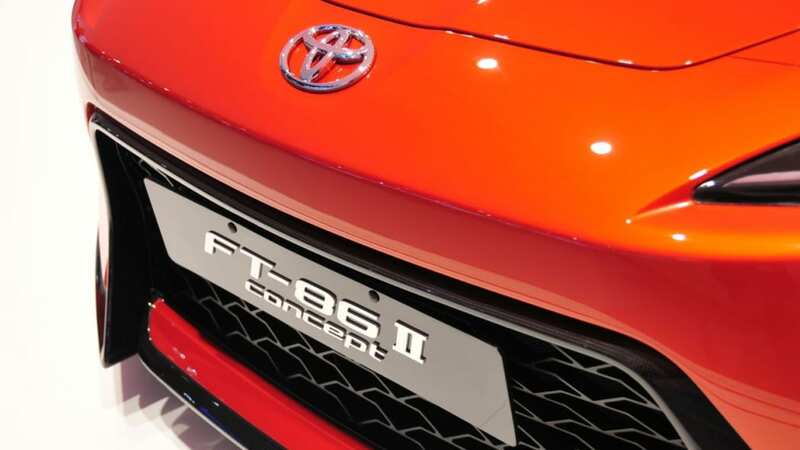 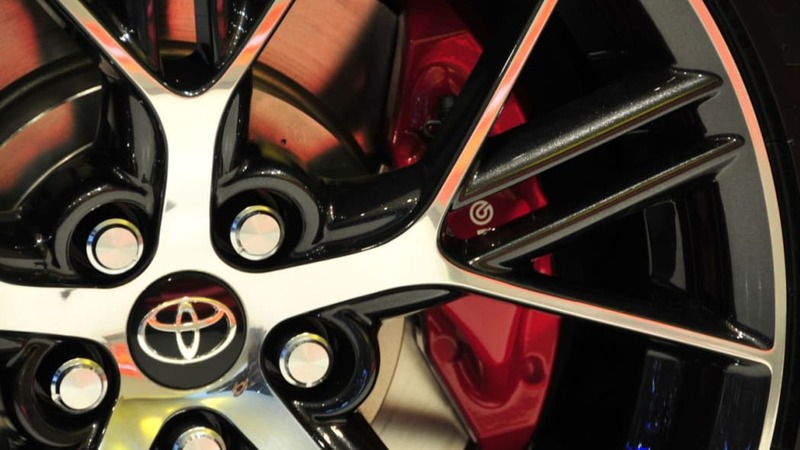 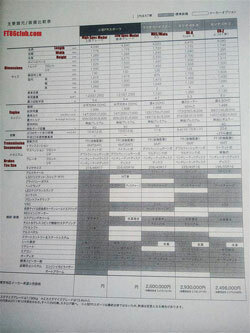 A few scans of a purported Toyota training manual on the vehicle have made their way into the hands of the internet via the FT86Club.com forum. 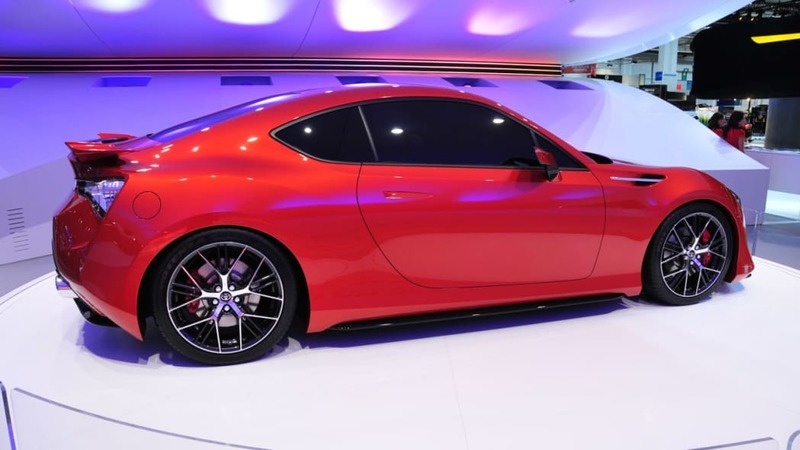 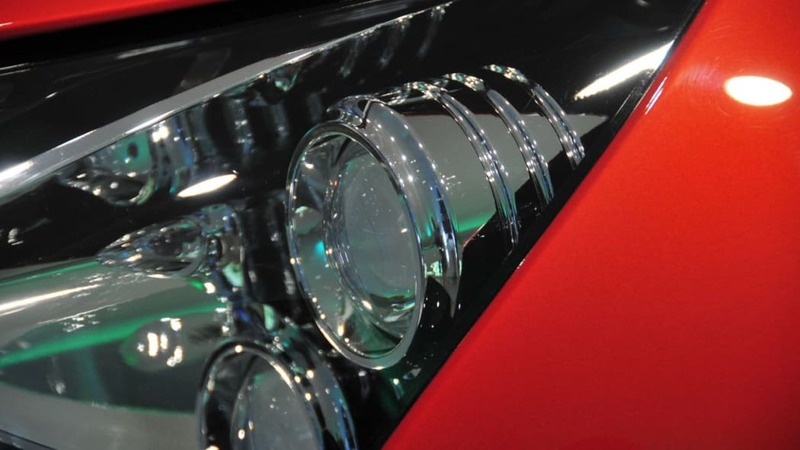 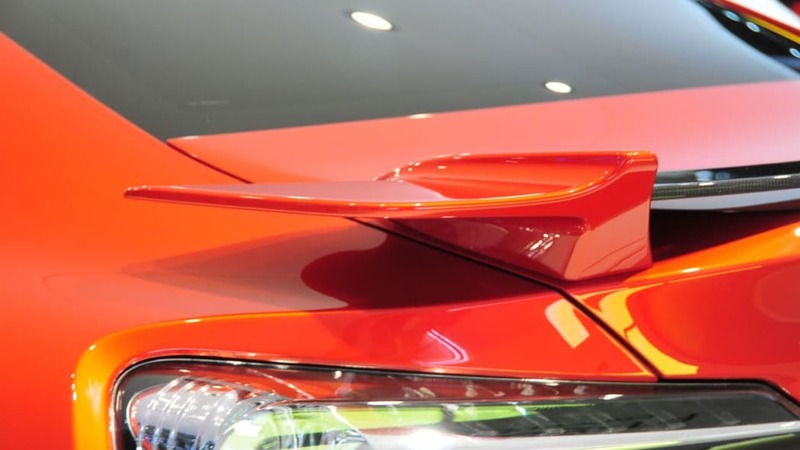 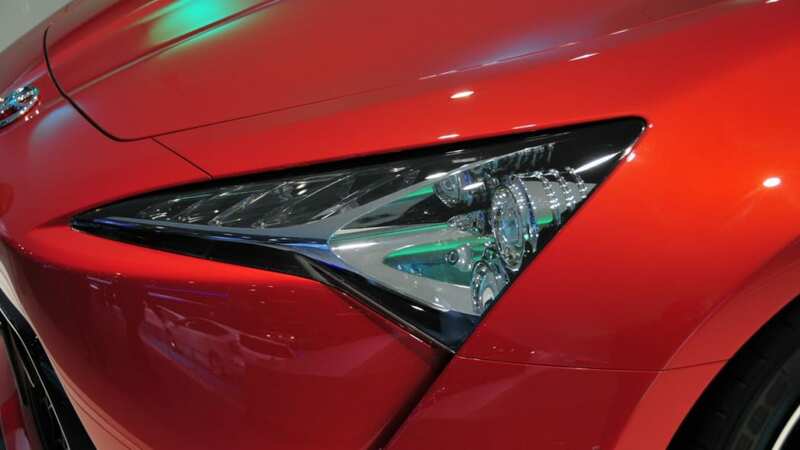 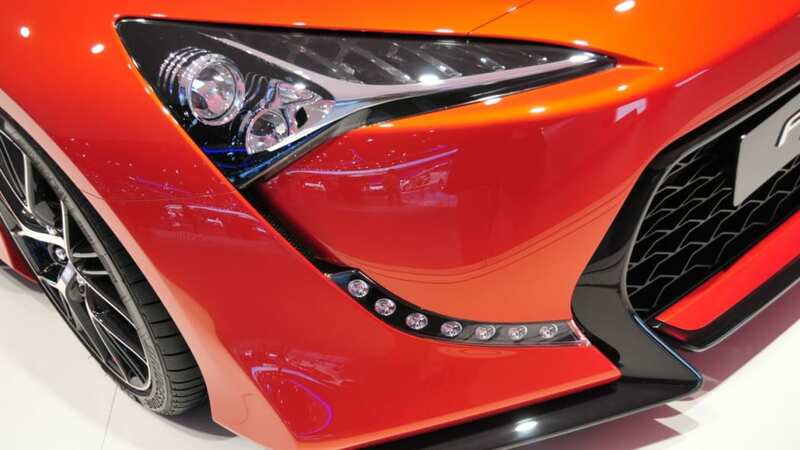 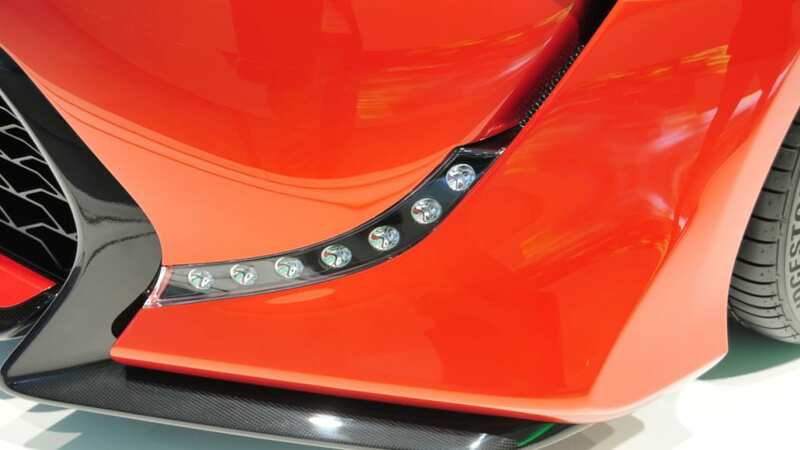 Topped-out JDM versions will also have a leather-wrapped steering wheel, LED accent lighting, a six-speaker audio system, sport pedals and white-faced gauges. 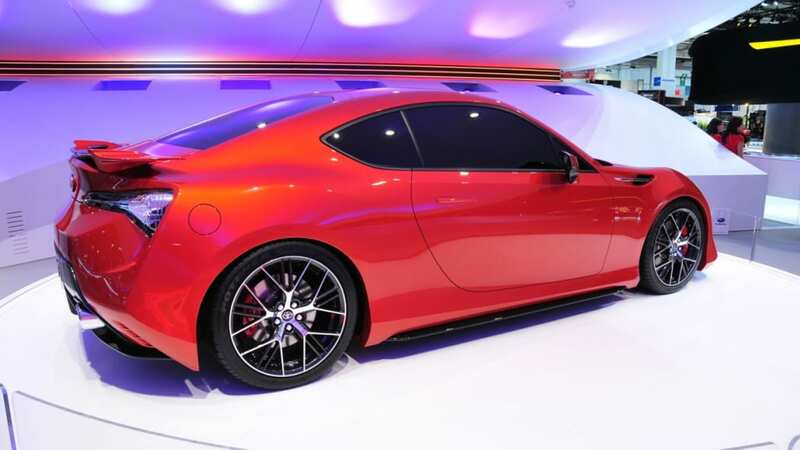 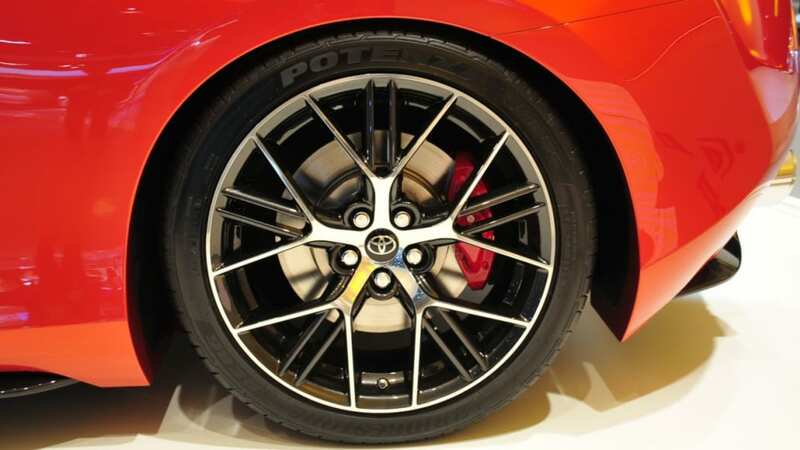 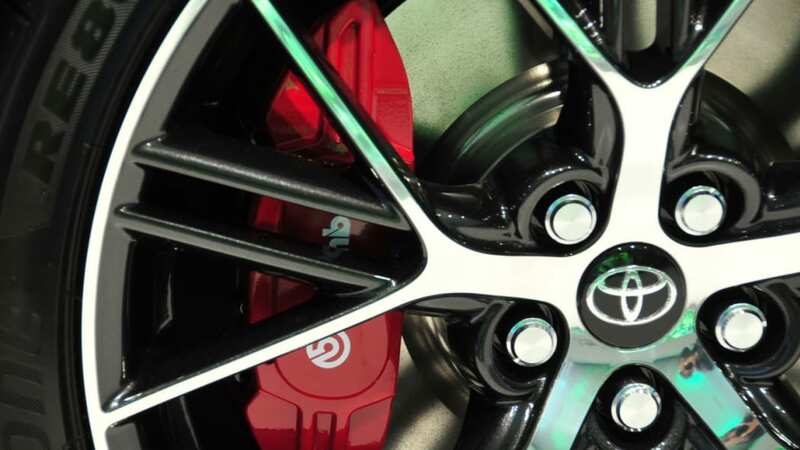 Models will also be differentiated by wheel size, with higher-trims wearing modest 17-inch rollers and lower models rolling on 16-inch stock.